Sounds like an interesting premise- I hope they explore the dark ages a bit, could be a very cool setting for a vampire book. 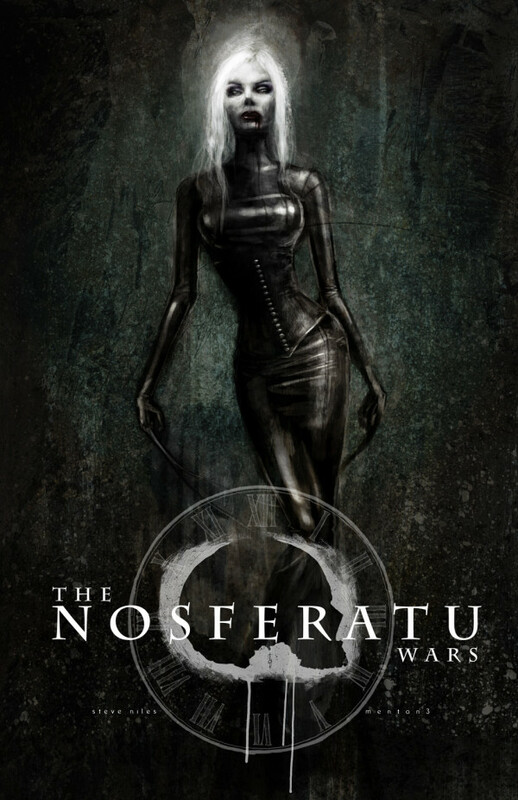 Although, the creators probably know what they're doing- they're Steve Niles and Ben Templesmith. Don't know who they are? They created the 30 Days of Night series. Don't know what a 'Menton3' is? It's He's not a droid- he's a (probably) human who penciled Monocyte, Proof: Endangered, and Crawl to Me. 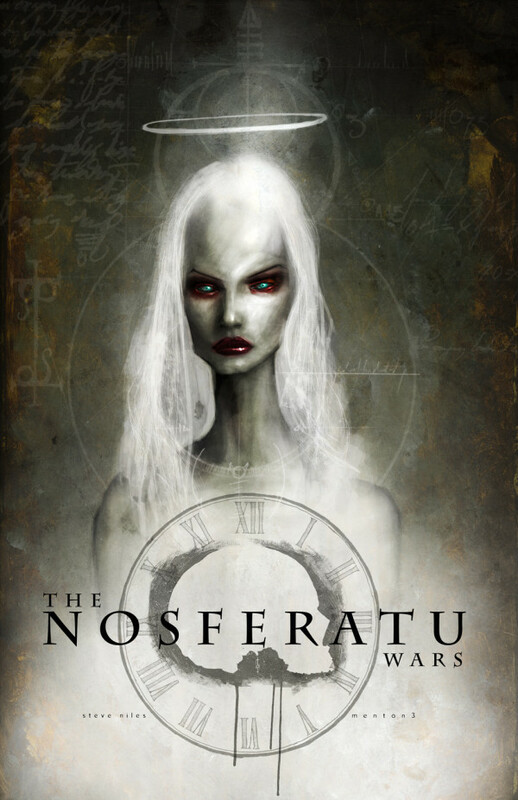 Nosferatu Wars will be available later this year, but no firm date has been announced by the publisher or creators as of yet. Whenever it's released, you can be sure of one thing- there won't be a single grain of glitter to be found.